Reading this guide will change your life! If you are disillusioned with the so-called advice you have received from offshore financial salespeople in the past, or are simply looking for a way to manage your finances effectively and at a low cost, then this guide is for you. 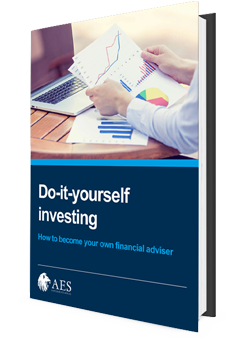 'Do it yourself investing' is full of tips and advice - as well as clear explanations of how investments actually work.